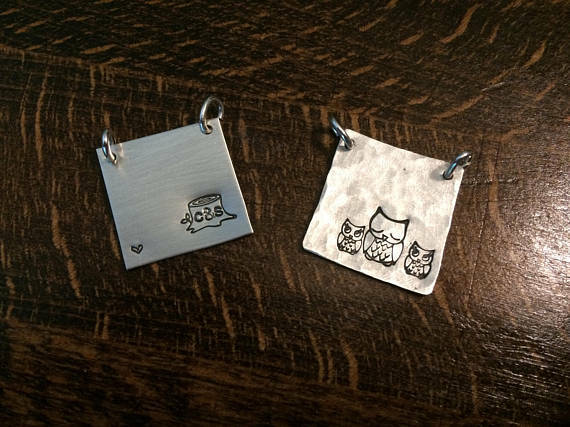 After leaving the workforce she missed the sense of community she once had so she got to work metal stamping and setting up her own store. 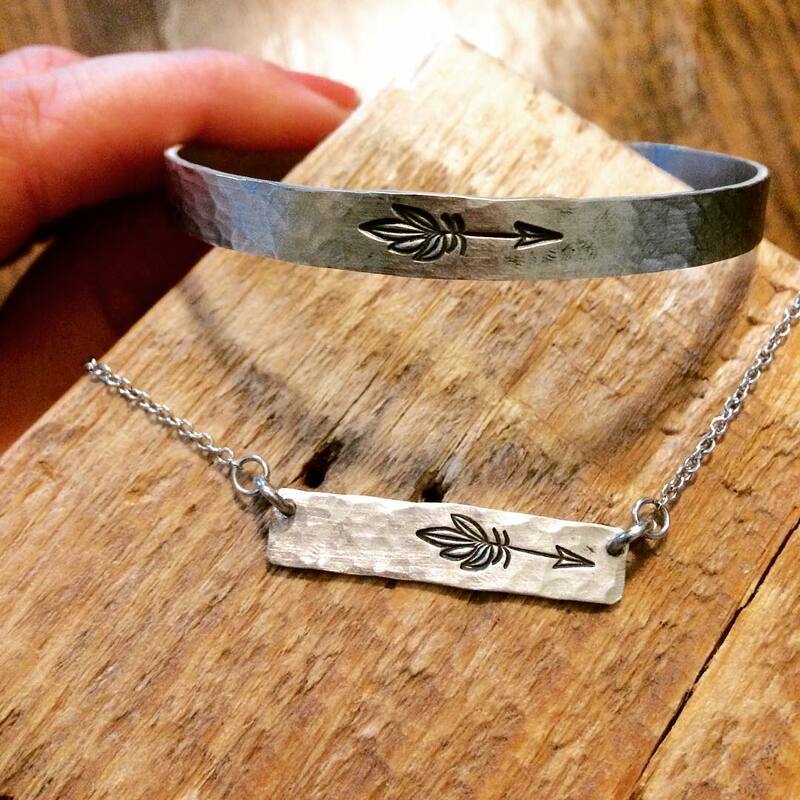 She might be new to the game but she loves creating custom jewelry pieces. Let's meet Stacy at Stacy Surman Designs. 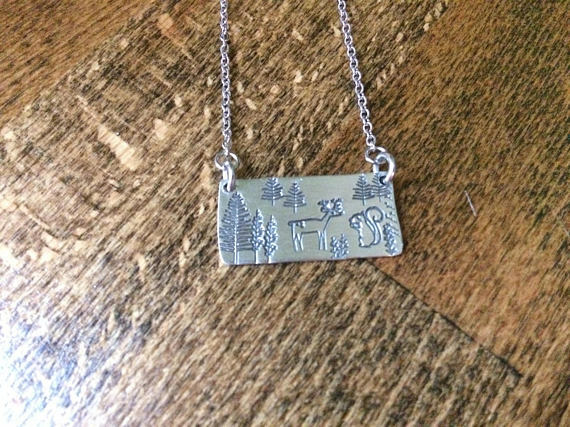 I’ve only been making metal stamped jewelry for the last 18 months and selling it for around a year. 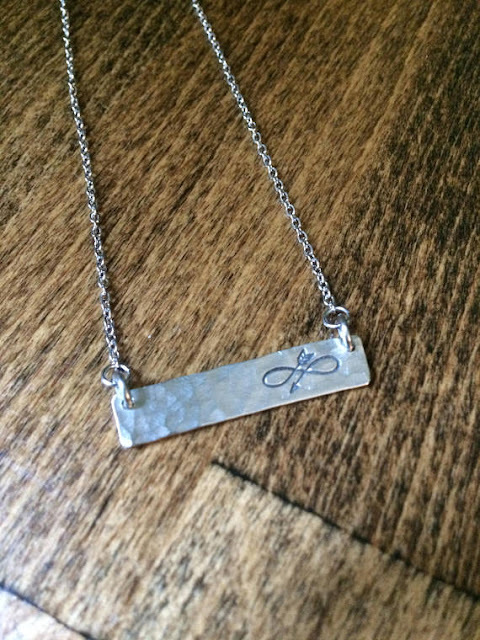 Truthfully, motherhood initially inspired my interest for metal stamping. 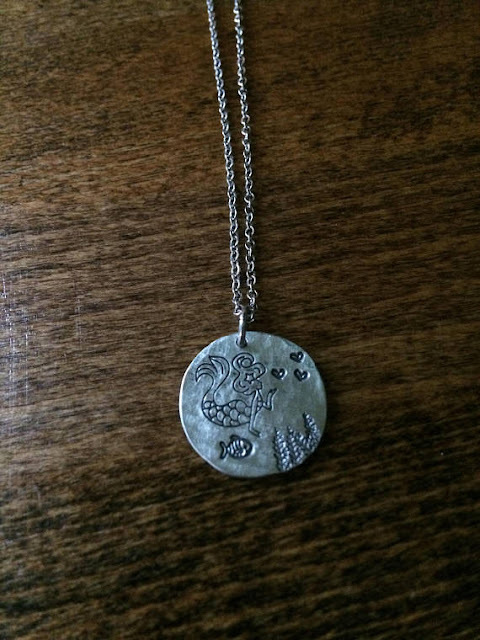 Once my second child was born, I became obsessed with jewelry that had dates, names, inspirational words and phrases on it... really anything with some sort of engraving. 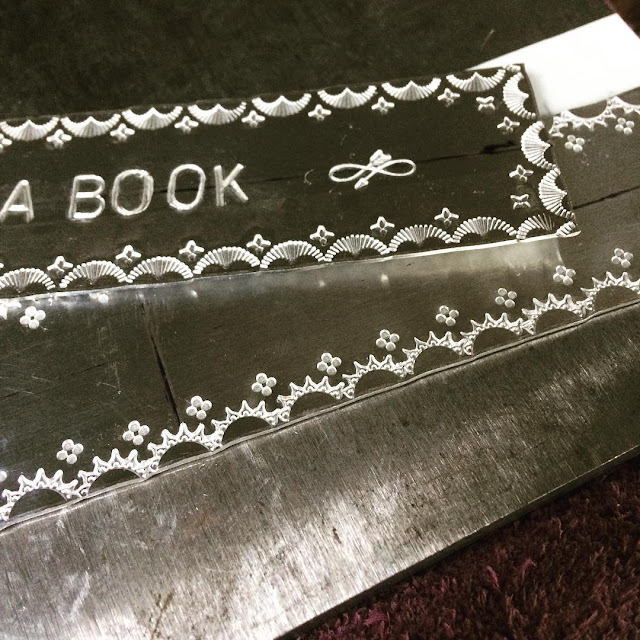 Somehow during this time I stumbled on the idea of metal stamping and more importantly Beaducation. 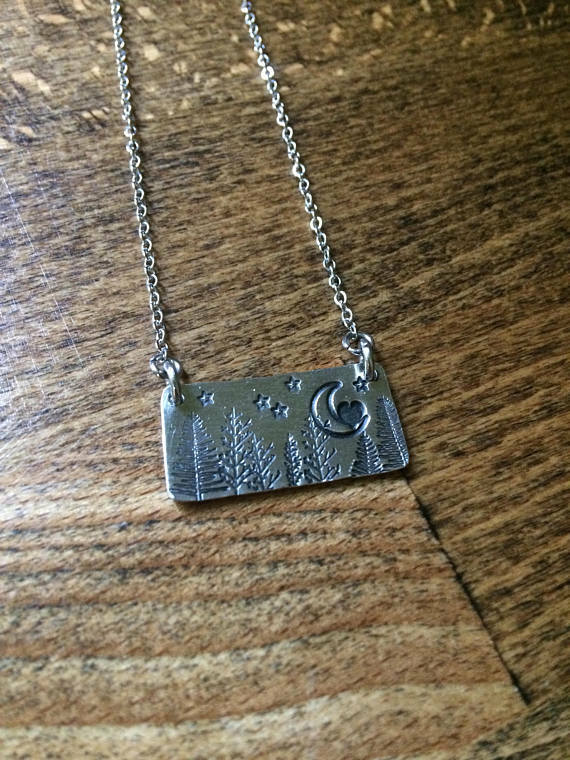 I realized I could make the jewelry that I loved and it would be truly unique. When my first child was born, I quit my job in broadcast television. Over the last four years, I’ve had small work-from-home jobs but none of them were fulfilling or gave me any sort of community. Discovering metal stamping was really like finding a new identity for myself. I loved creating jewelry so much that I decided to open my Etsy Shop, Stacy Surman Designs, as a way to showcase and sell some of my creations. Opening my shop allowed me to set goals for myself and have a creative outlet. Metal stamping (and Beaducation) gave me back a community I lost when I left the workforce. Currently, my favorite pieces to design are not jewelry but rather Christmas ornaments. I find the larger size of the ornaments really allow my creativity to flow. My mind is constantly buzzing with all the design possibilities. 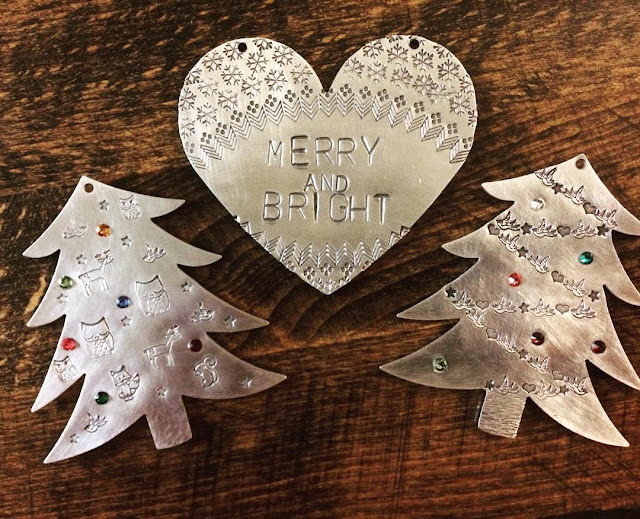 I am SERIOUSLY obsessed with these handstamped Christmas ornaments. 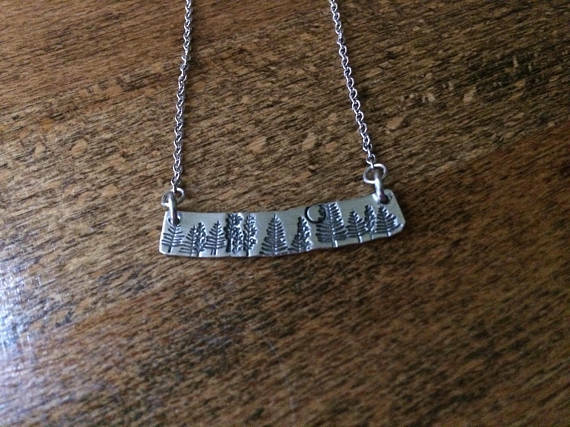 Aside from the ornaments, I really enjoy making what I call, chubby bar necklaces. The bars are 1 inch by 1/2 of an inch. I love to create little seasonal vignettes on these sized bars. 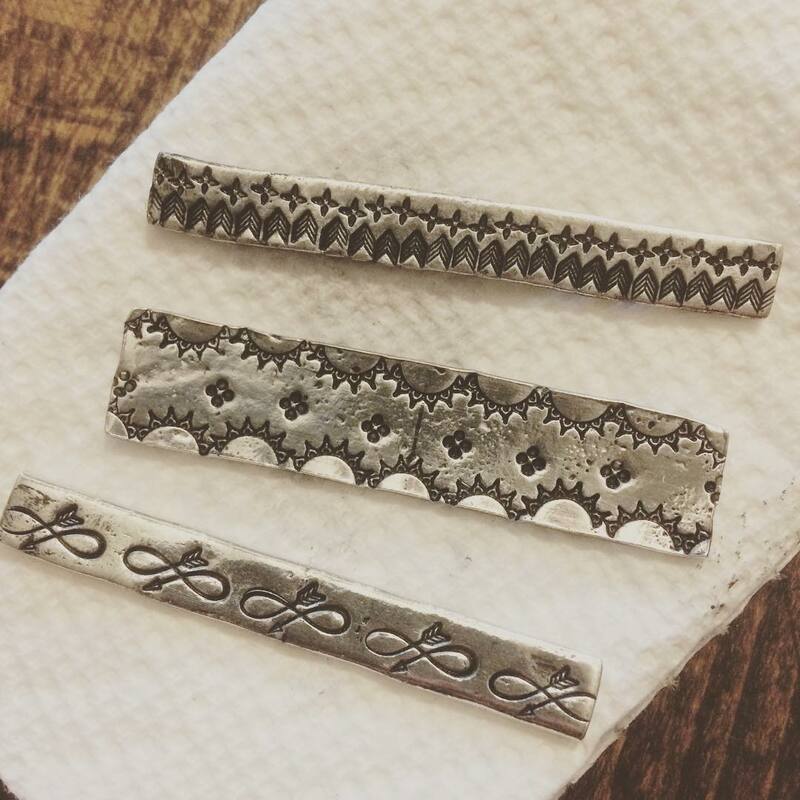 For me, metal stamping is therapeutic. 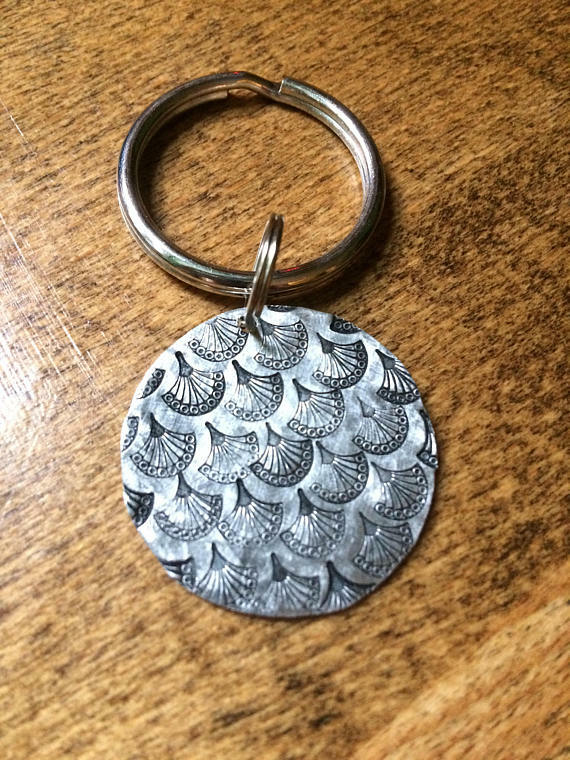 Something about using a hammer to strike design stamps hard enough to leave an impression in metal releases stress and tension in my body…that is unless I mess up a design! It’s hard for me to pick just one design stamp or even a few that are my favorite. I’d have to break it down into categories. 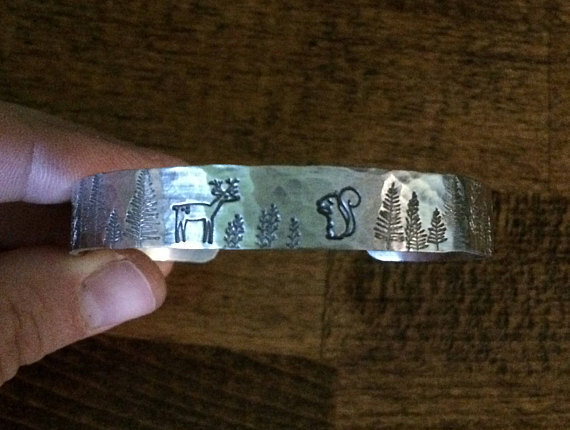 I draw a lot of my inspiration from nature, so currently I love the Beaducation evergreen and winter trees along with the fox, deer and squirrel stamps. I also have a lot of fun incorporating the tree stump. When I am not making nature inspired jewelry, the triple chevrons, alpha star and four dots are some of my favorite stamps to use both together and individually. We thank Stacy for sharing her story. 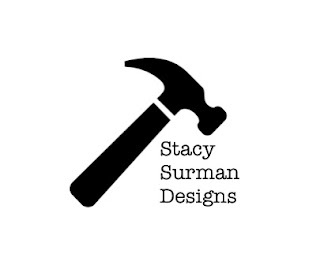 Follow Stacy Surman Designs on Instagram and Facebook. Visit her Etsy store if you are interested in a gift for family, friends, colleagues or yourself.